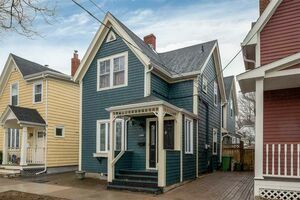 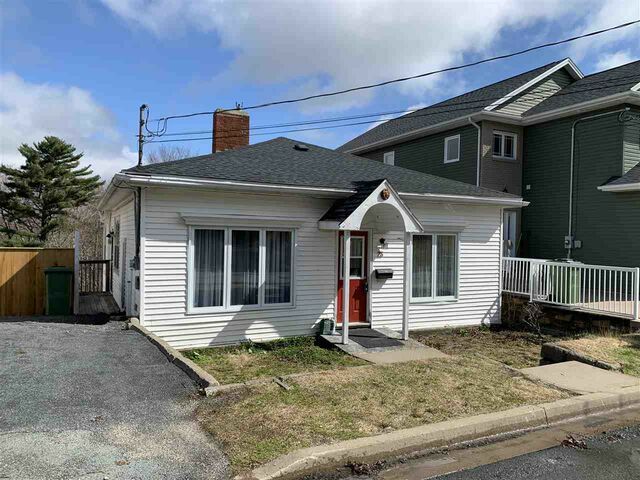 23 Springvale Avenue, Halifax (MLS® 201828081 ) MUCH BIGGER THAN IT LOOKS This Charming and welcoming surprisingly spacious 4 bedroom home, is located in the desirable neighbourhood of Fairmount and sought after school district of Springvale. 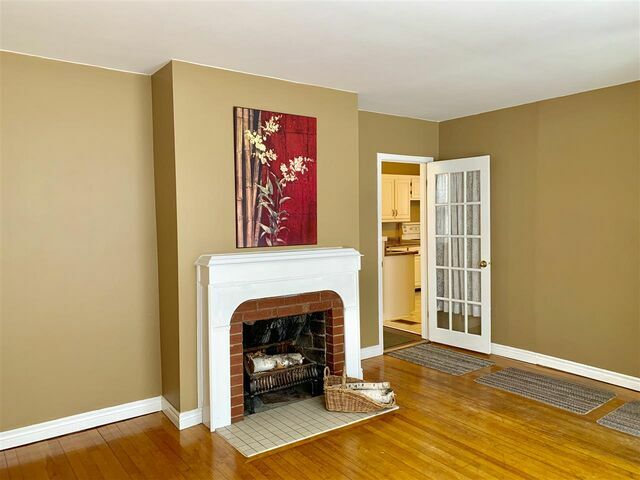 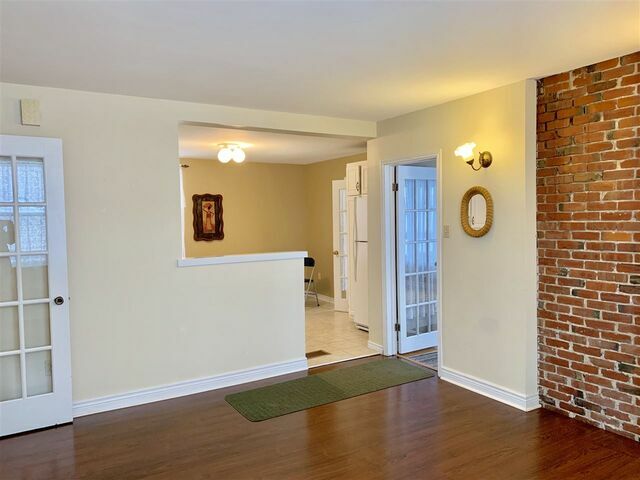 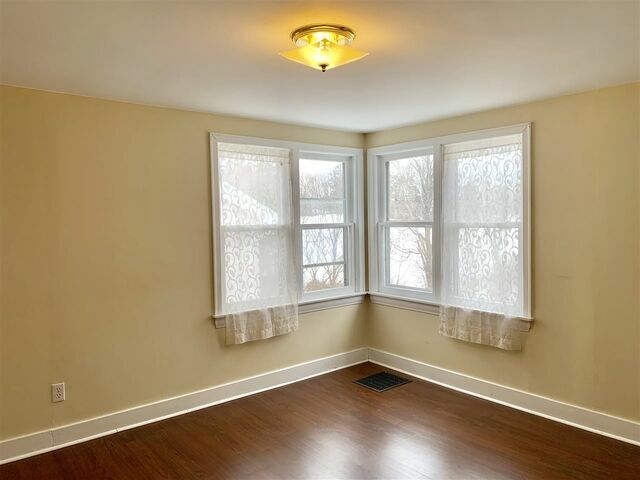 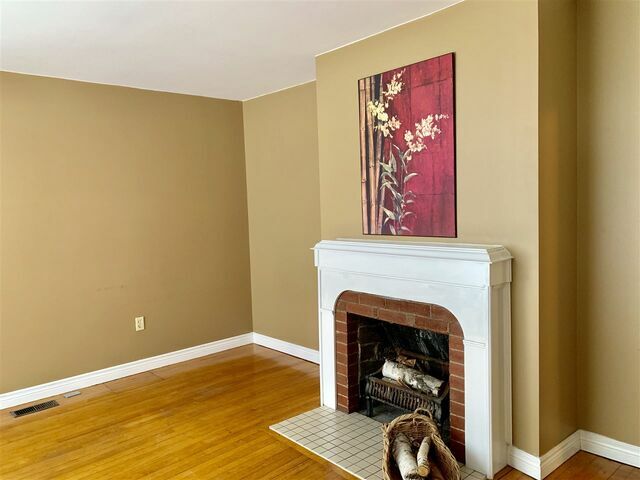 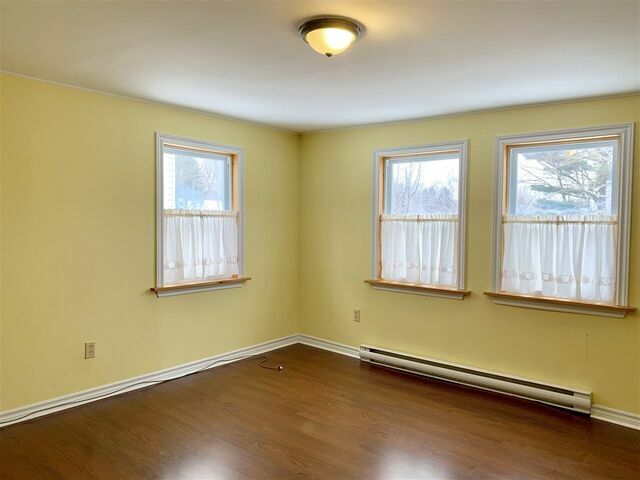 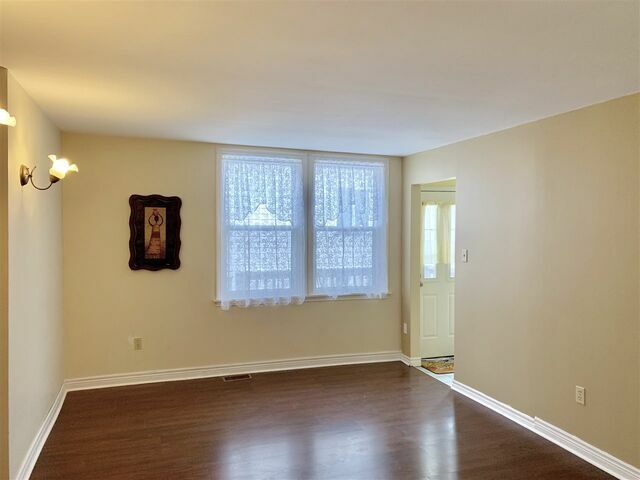 Upon entering you will find the formal living room with original hardwood floors and a wood burning fireplace. 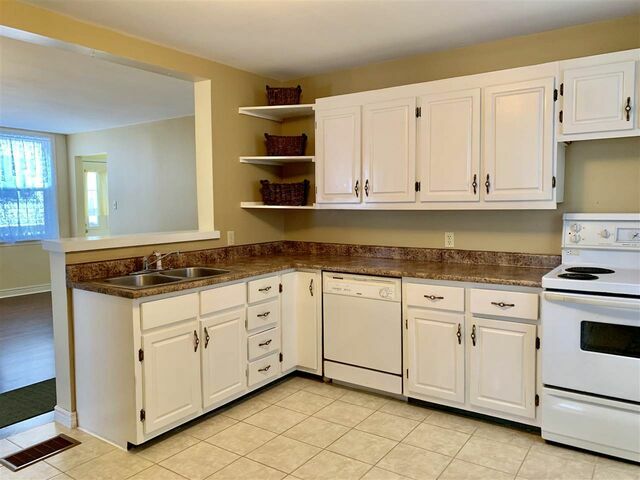 A good sized kitchen overlooks the family room.There are 2 bedrooms on the main floor with plenty of closet space. 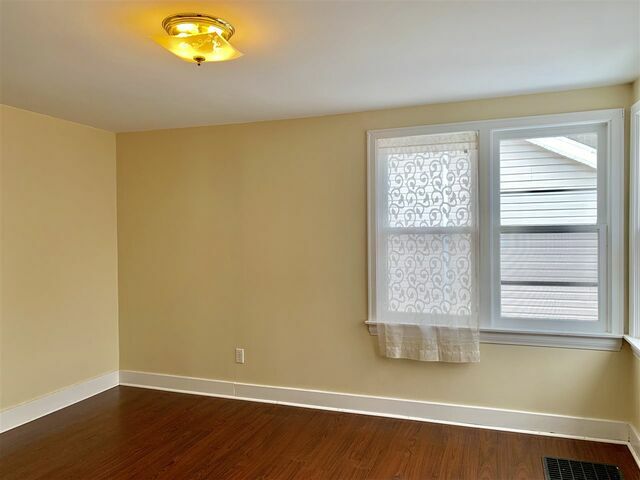 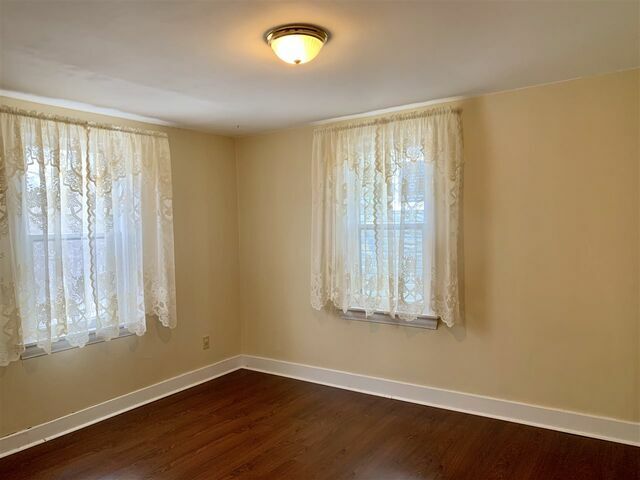 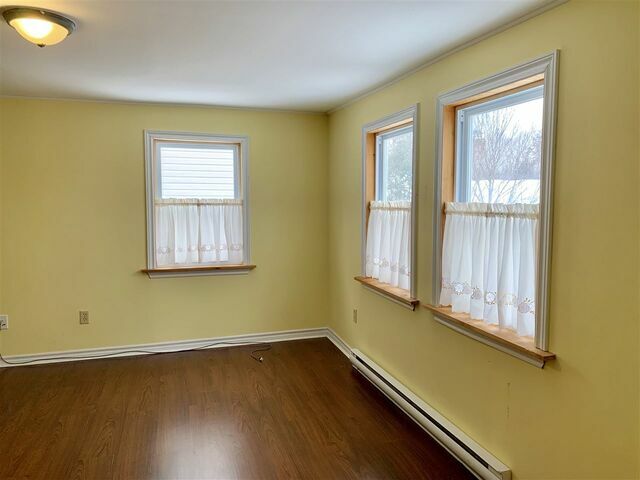 Bright and cheery lower level with view of duck pond and a walkout. 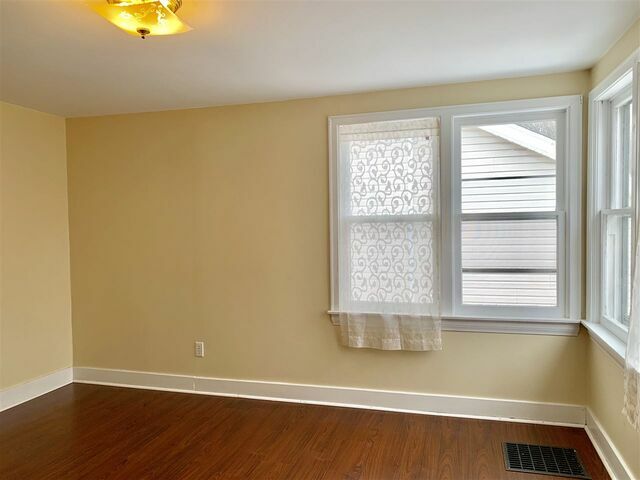 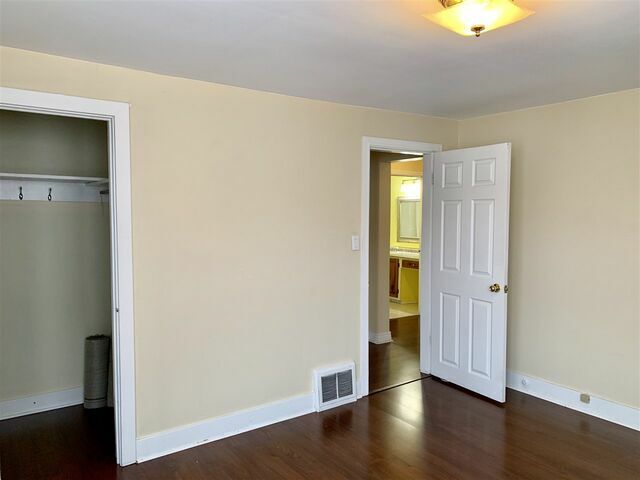 Two bedrooms on the lower level and a walkout basement door. 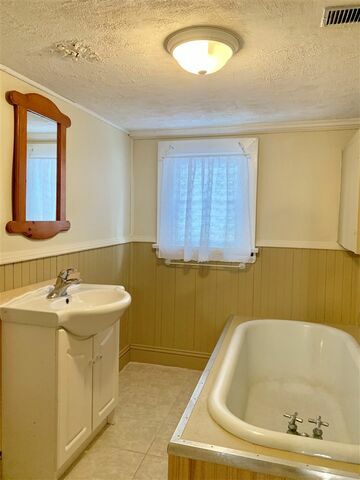 A new water tank has been installed with a new burner as well. 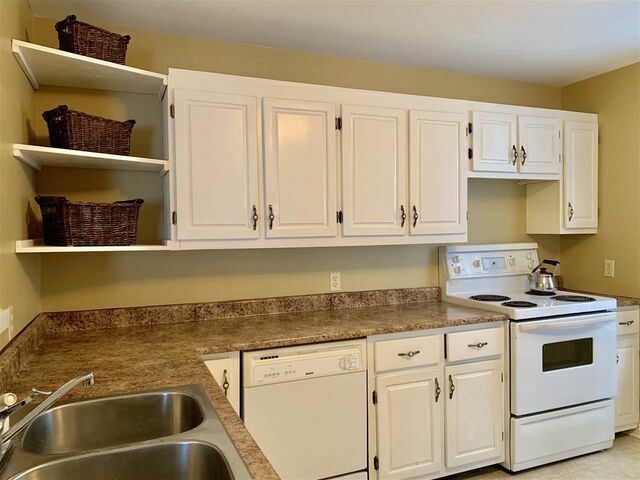 This property has a private deck and backyard overlooking the Ashburn Golf Course. 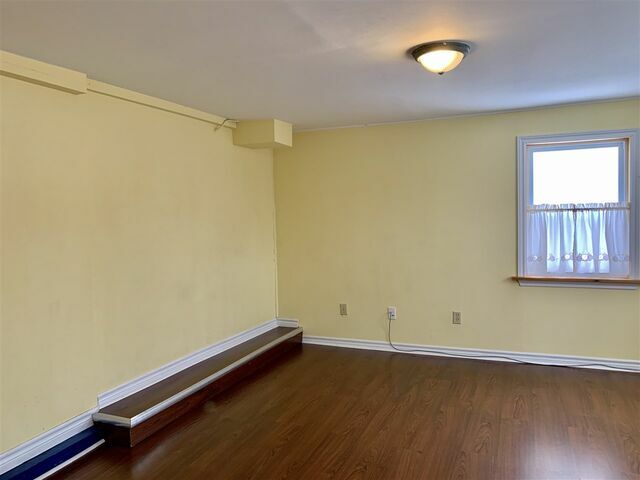 Excellent potential for "Teen Suite" on the lower level. 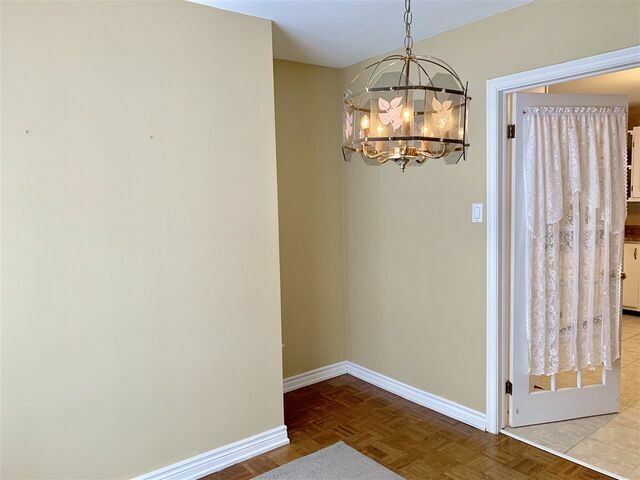 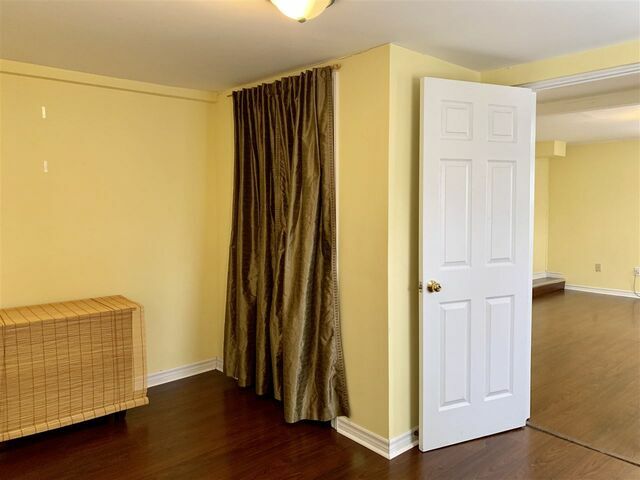 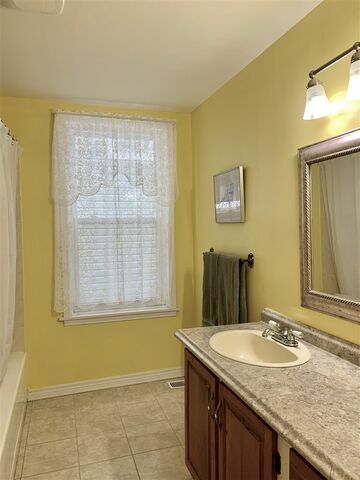 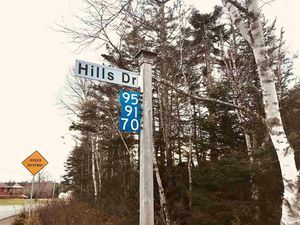 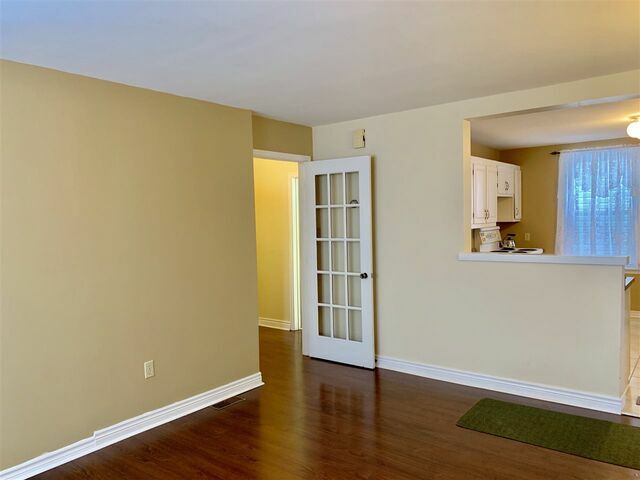 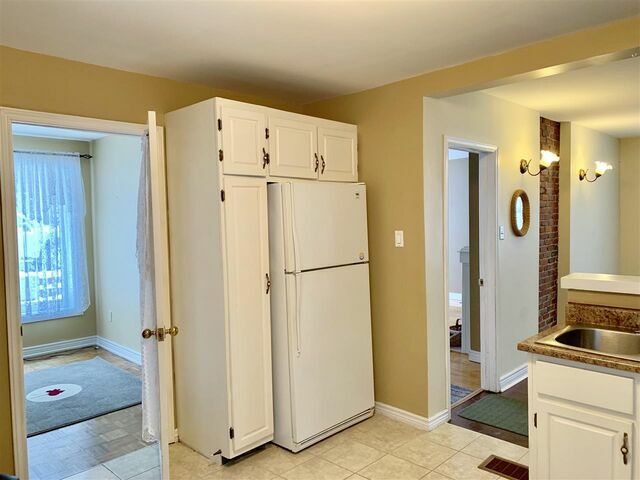 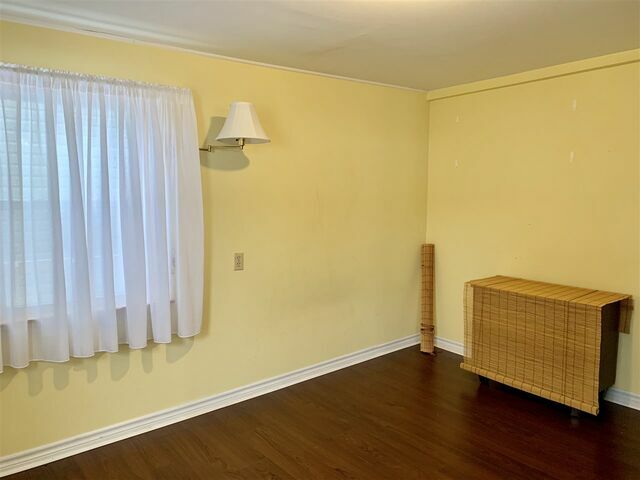 Close proximity to two shopping centres, Joseph Howe Dr Superstore, transit, playground, tennis courts and the Chain of Lakes walking and biking trail.